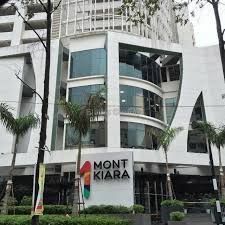 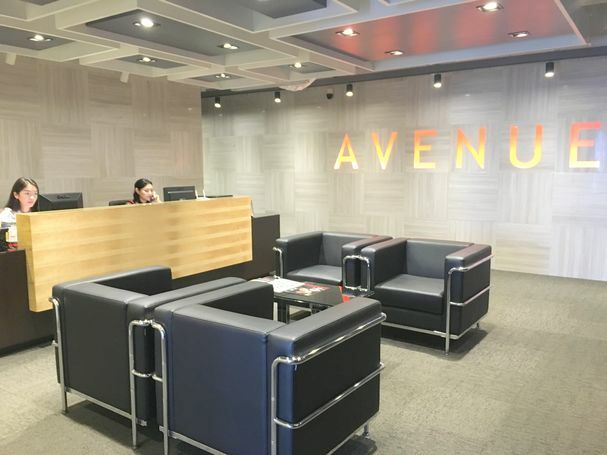 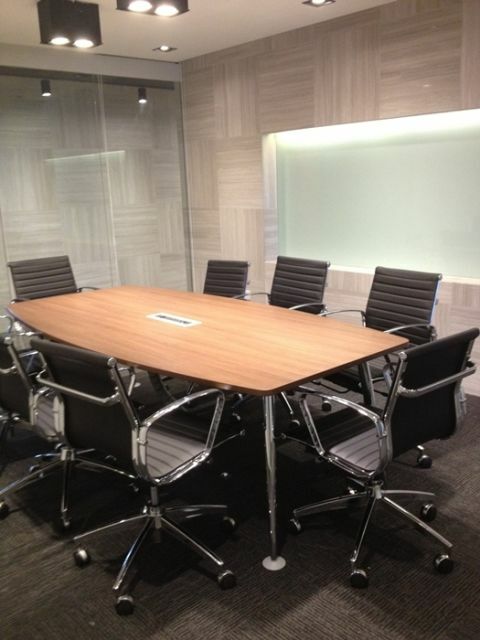 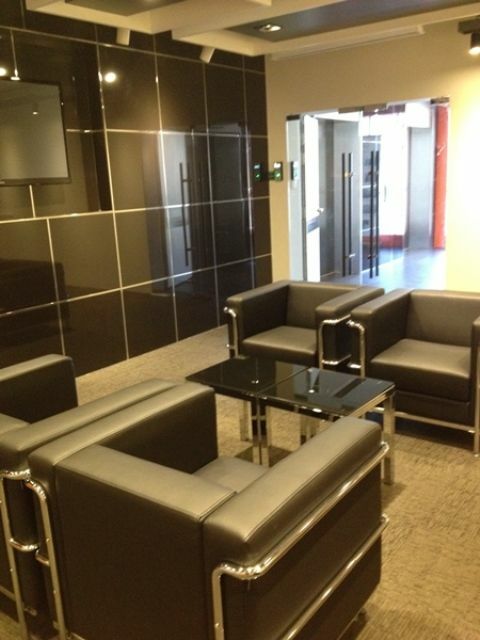 Start-up your office at our cozy instant office and virtual office located in 1 Mont Kiara. 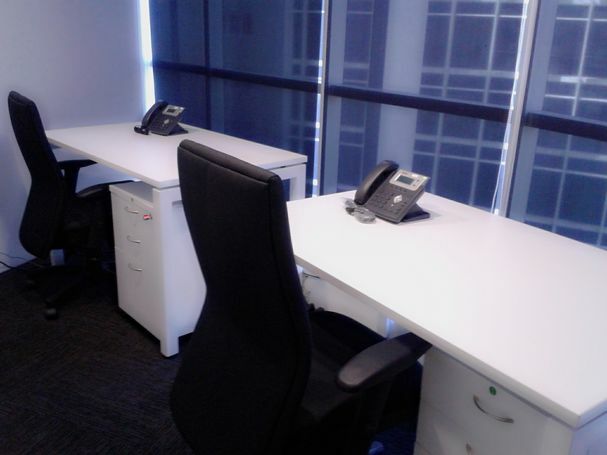 We have different options of Instant Office for you to choose from. 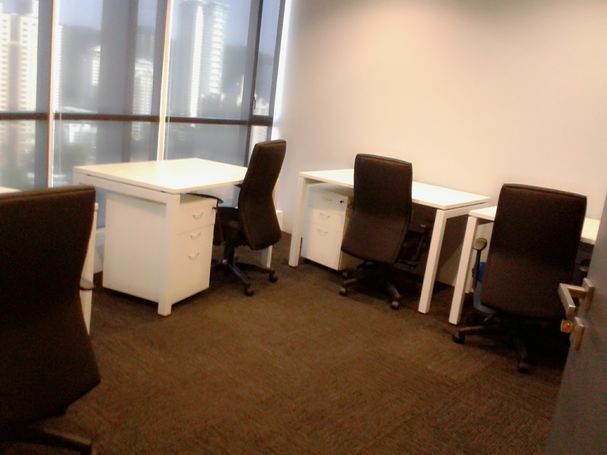 Namely, for 1 person up to 3 persons or from 72 sq ft office size until 130 sq ft.